As producers of single malt whiskey in America, we face an interesting dilemma: How do we balance tradition, authenticity, innovation, quality, and truth? How do we respect the foundation that was laid before us but contribute something new as well? The majority of our industry trades on a history that was written a long time ago. But despite the polished veneer of consistency that the malt whiskey industry paints itself with, the reality is nothing in this business has ever been static. While it’s easy to be swept up in the conventional and very successful narrative of tradition, we must be honest with ourselves when the current plot being written by Scotland doesn’t work for us. At Westland, we endeavor to make the most authentic single malt whiskey we can in the Pacific Northwest. This means we are embracing the raw materials and culture in our region. At the same time we also must balance this against aspects of tradition that still hold meaning—notions that are especially predominant in our business. We have no intention of throwing out the proverbial baby with the bathwater. In this industry, there is a long list of traditions that we respect and uphold. There are many examples of traditional whiskey-making practiced at Westland—some obvious, many more, subtle. 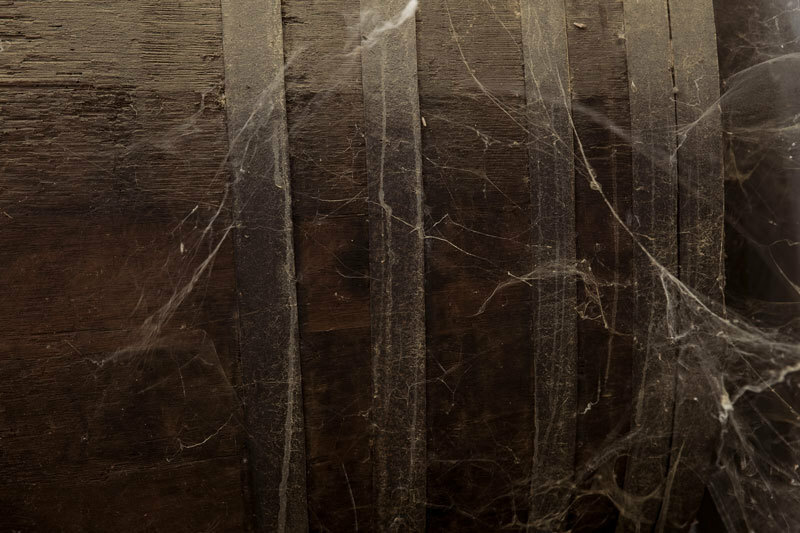 One of the most obvious traditions we’ve carried forward is the use of Sherry wine casks in maturation. But with many aspects of tradition there is an interpretation that must take place—an interpretation commanded by the passing of time. Pretending what once was will always be is foolhardy. We can’t be afraid to question conventions to ensure they are relevant to the ideals we espouse in our own time and place. At Westland, we work hard not to simply rent the narrative from Scotland. Instead, we find in its traditions what can be true to us and true now. 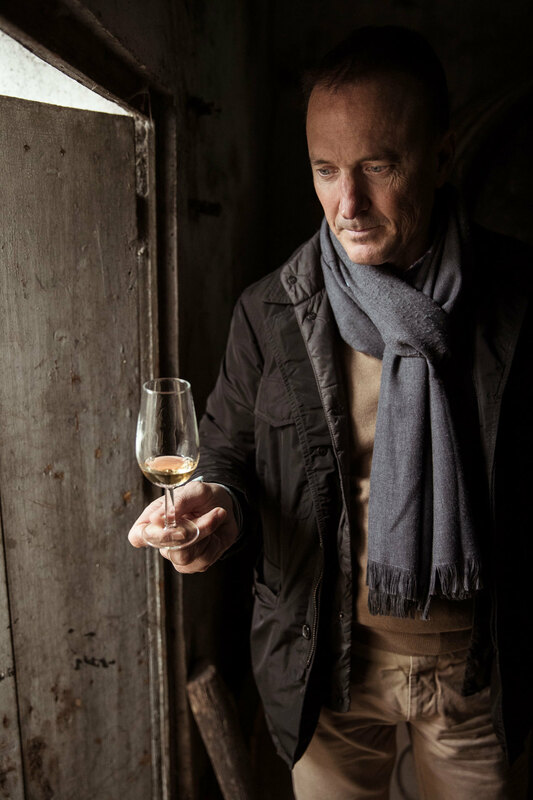 For Westland, what is compelling about Sherry wine casks is the historical relationship of a wine region to the whiskey business, not necessarily about the flavor of the casks specifically. Creating our own relationship is how we can fit into the ongoing tradition. 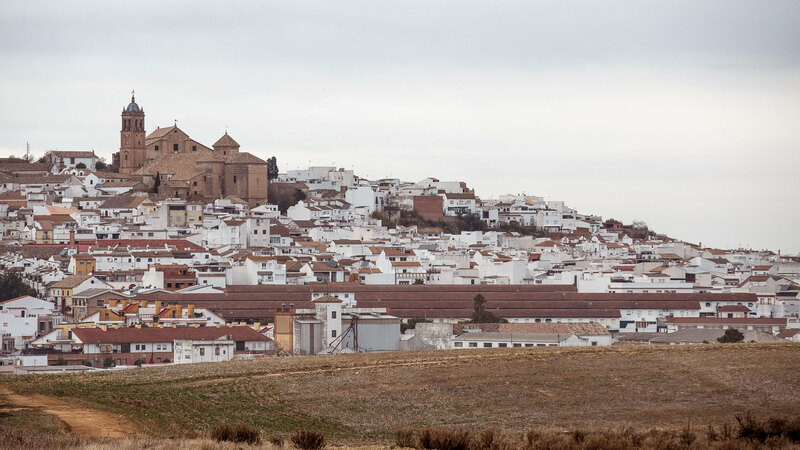 That pursuit begins in Andalucía, the home of Sherry wines. 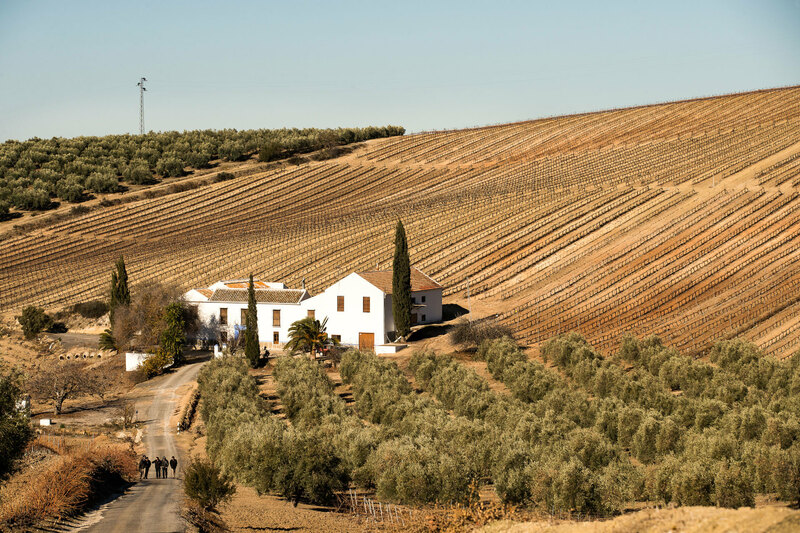 Before we can begin to describe what our relationship with Andalusian wines might look like, we must try to understand what the landscape of the region offers, both figuratively and quite literally. “Sherry” is frequently misunderstood, especially in the United States. Not only is it a style of wine, but a wine region in and of itself. In fact, the “Sherry” Denominación de Origen (D.O.) was the first of its kind in Spain. This region is formed by a triangular area, with three cities as the vertices: Jerez, El Puerto de Santa Maria, and Sanlúcar de Barrameda. A coastal area in southwestern Spain, the famous Sherry Triangle makes a style of wine informed by both the realities of its climate and soils, as well as the ports from which the wine was and is shipped. The moderating effect of the Atlantic Ocean, bringing in higher humidity and reducing daytime high temperatures, creates a few dynamics. 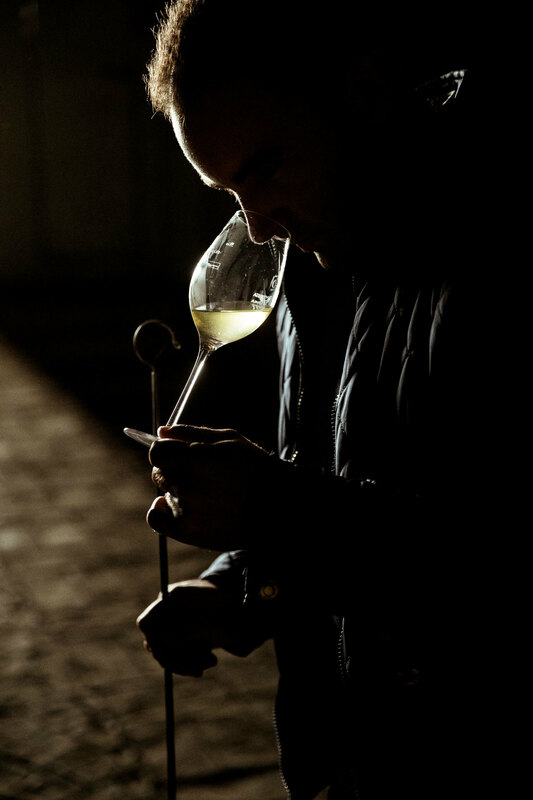 First, the high humidity of the Sherry Triangle favors growth of one particular varietal of wine grape—Palomino—over another—Pedro Ximénez. Pedro Ximénez grapes have difficulty with high humidity environments and thus their use is usually restricted to the drier climates of inland Andalucía. While many of the wines from further inland reach incredible levels of alcohol that render them biologically stable for transportation, the Sherry Triangle typically utilizes additions of neutral spirit for fortification to achieve the same stability. Because Palomino grapes have less potential for high sugar yield, relative to Pedro Ximénez, they almost always naturally ferment to dryness. What to do if you would like to add some sweetness to the wine? Enter “PX” wine. In one of the ironic twists of the Sherry D.O., there is one exception to the rule that all Sherry wines must be produced in the Sherry Triangle. In order to achieve some sweetness, PX wine from the Montilla-Morilles region is legally permitted to be imported and blended. PX is a style of wine made from the high sugar yield of the Pedro Ximénez grape and a process of sun-drying them to substantially increase the concentration the of these sugars. Thus many of the most famous styles of Sherry wine such as “Cream Sherry” (an Oloroso wine blended with a PX wine for sweetness) and PX wine itself, source not just the grapes but the actual wine from outside of the Sherry region, either in part or even in full. So, what does it mean to make a Sherry cask-matured whiskey that is still authentic to us in the Pacific Northwest? How do you choose the right balance between history, tradition, innovation, quality, and reality? Certainly the answer to that question is subjective. But we believe that the interpretation of this perfect balancing act is what defines a distillery’s Sherry cask program, rather than the taste. We always view our lack of single malt whiskey-producing history as a double-edged sword. It’s an opportunity to explore new roads in a long-standing industry that places a tremendous value on history. But, fundamentally, that history is not ours. It would be both disingenuous and less interesting to try to claim it was. We must find our own way of relating to the traditions of whiskey within the context of our own perspective and ambitions. Like much of whiskey production historically, the use of Sherry wine casks was driven by economic realities. The popularity of Sherry wine in the UK during the 19th century flooded the market with wine casks used for transportation, back when a cask was considered solely a container for storage and shipping rather than an “ingredient.” Though Sherry wine slowly transitioned away from shipping in casks by the early 20th century, another cultural force provided a new source. Oddly enough, it was the exact opposite of the paradigm that led to the custom in the first place. People stopped drinking Sherry. 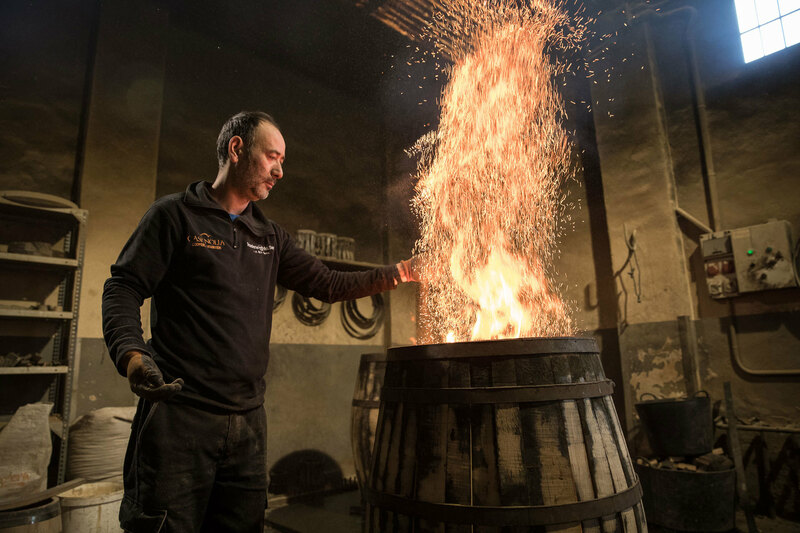 As wineries started to close in Spain, more and more casks became available to whisky producers in Scotland. 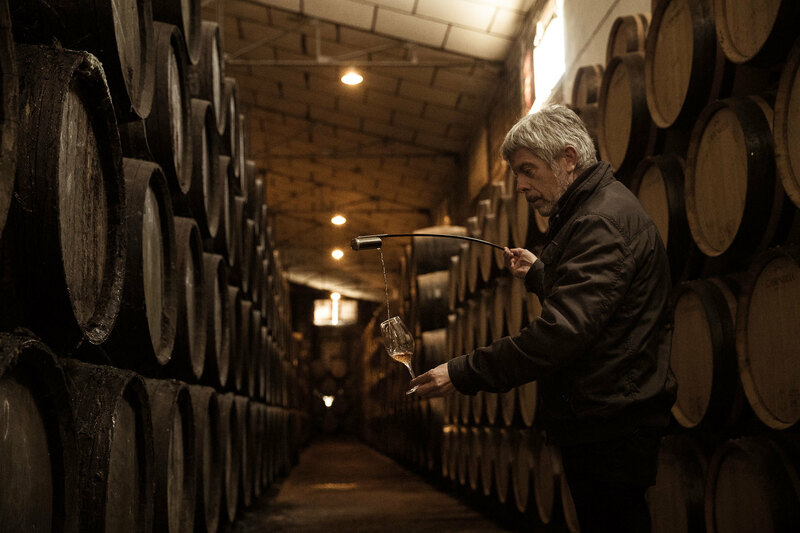 Unlike most other wine styles, Sherry producers keep and use their casks for decades or longer. So, while the tradition of using Sherry wine casks for whisky maturation continued, the historical mechanism for feeding that tradition began to break down. As the appetite for Sherry cask-matured whisky grew, the demand for Sherry casks began to far exceed the demand for the wine maturing within them. 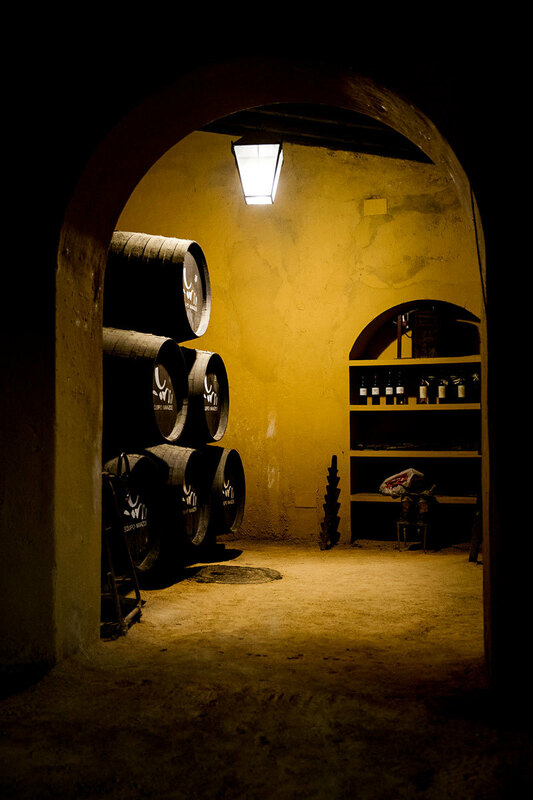 Speaking with an acclaimed producer of Sherry in Jerez, we learned that, to counter that change, producers have devised several methods for getting the casks that they want, or more specifically, the flavor they want. In the 1970s and 80s, the primary solution to this problem was Paxarette, a more obscure style of wine made with Pedro Ximénez grapes, some of which have been concentrated. Paxarette, however, wasn’t being matured in casks. 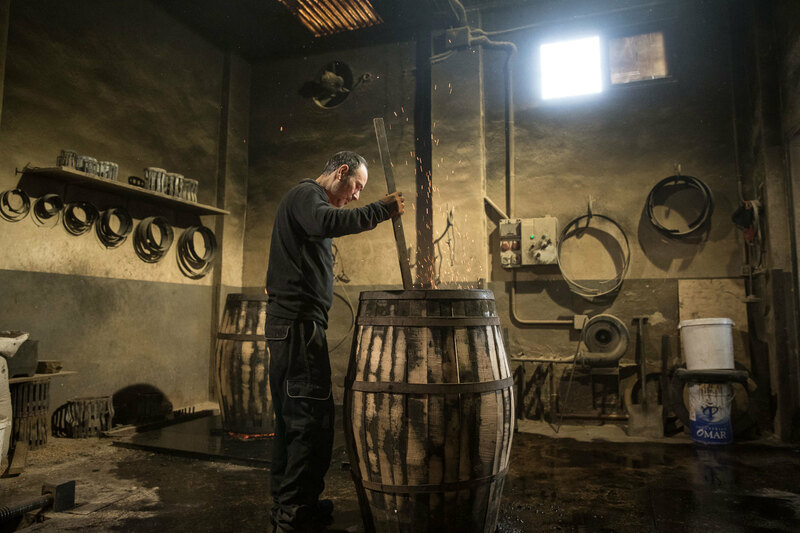 Instead, it was poured—500ml to 1,000ml of wine typically—into a cask, pressurized inside until the Paxarette was absorbed into the wood, then discarded. To us, this is crossing a line. It’s a subtle line, but one that we think is really important. In using wine to exclusively flavor the wood, with no regard to its quality as a wine, truth was lost. It was replaced by a shallow attempt to chase a flavor profile without investing in the culture, authenticity and industry of the region. Today, a similar model is quietly used by a number of Sherry producers and their malt whisky clients. 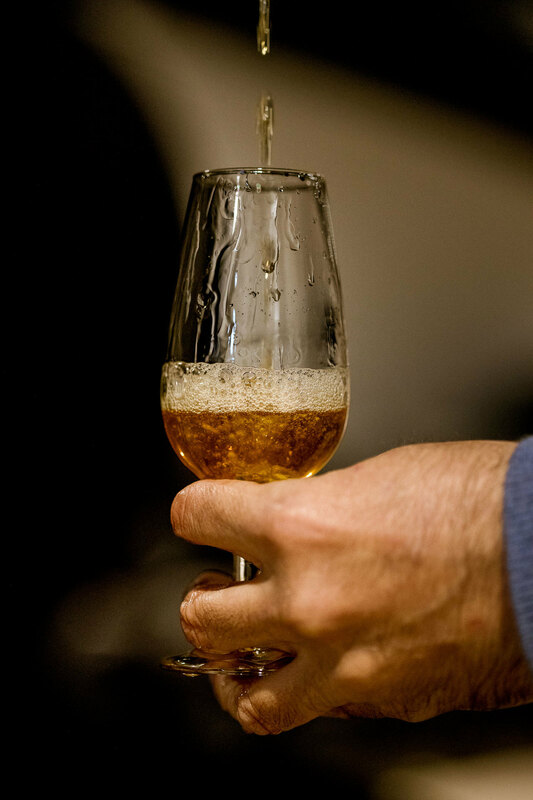 A low grade of Sherry is being manufactured, again specifically designed to flavor the cask, before then being used for bulk ethanol distillation or vinegar production, if not discarded. This grade of Sherry is designated only for cask flavoring and not suitable for bottling using the Sherry Wine D.O. Like the use of Paxarette, there’s something inherently inauthentic about this practice, at least to us. If the Sherry used to flavor the cask cannot legally be called Sherry wine afterwards, even if it tastes similar to the real thing, is that staying true to the history of the practice? This is the question that each whiskey producer will have to ask themselves. For most, the use of Sherry casks is about the continuation of a flavor profile, even if the route to get there is different from the past. There’s a huge incentive to keep that practice going too. There is a familiarity with the flavor profile that many brands have built their following on. There is certainly global demand for it. Perhaps though, if there were more of a focus on the other ingredients, especially barley, by malt whiskey producers it wouldn’t be so dire an issue. At Westland, we view our Sherry cask program through a different lens. 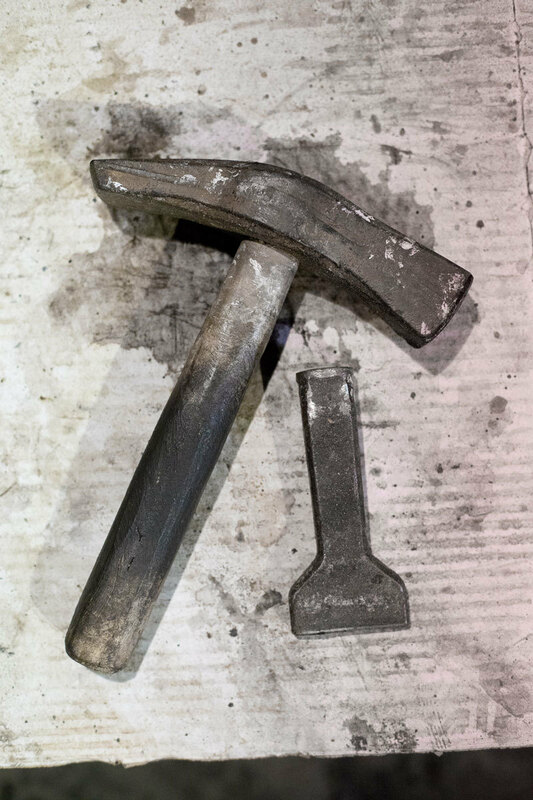 While the realities of the trade have changed over time, we believe the fundamental spirit of the tradition should remain. At the core of this long tradition is less a flavor profile, it is more about the relationship our business and industry has to the region of Andalucía and its wine industry. It guides our vision for our whiskey and reminds us that the evolving tradition isn’t a means to an end, but a compelling part of what makes whiskey a rewarding pursuit. 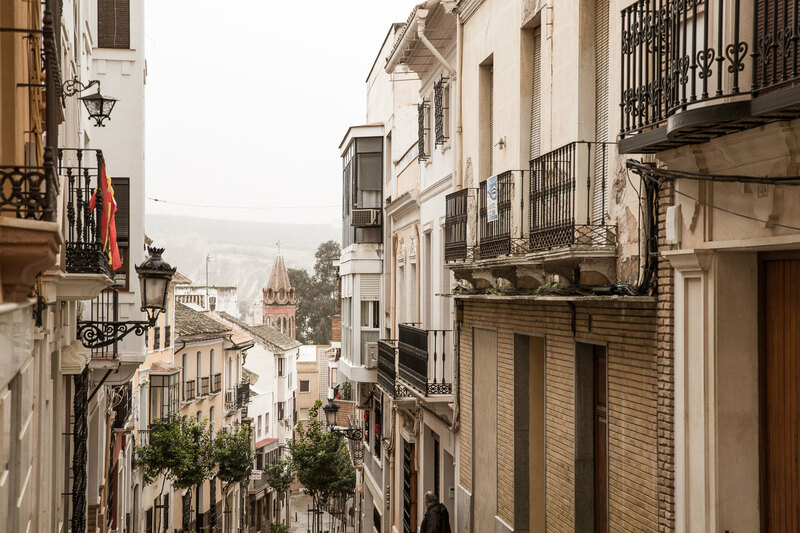 Andalucía is soaked in wine and culture. The nuances of both are important to understand and embrace. On our visits to Spain, to meet and work with our partners there, it is the culture of the place that always leaves the greatest impression. It guides our vision for our whiskey and reminds us that the evolving tradition isn’t a means to an end, but a compelling part of what makes whiskey a rewarding pursuit. In her fabulous book, Sherry: A Modern Guide to the Wine World’s Best Kept Secret, Talia Baiocchi offers a piece of advice to visitors; “Never, ever come to this part of Spain and show up to a meeting on time. You will startle and confuse your host.” We learned this firsthand on our early visits, even if it took some time to get used to. It’s charming for sure, but also poignant. As you settle into the way of Andalucía and its wines, it is these small aspects of the culture that underscore importance of treating the wines and the process with reverence. This is where we can connect to the people we work with, forming relationships based on a shared belief that every component of the process is important—that each ingredient and each person along the way is valued. Every Sherry cask that we fill at Westland was used to produce high-quality, authentic Sherry wine. The casks we’ve received to-date are mostly from wineries that have decreased production or gone out of business, something we know is not sustainable in the long term. Either the wineries will all go out of business, in which case there will be no authentic Sherry left. Or, hopefully, the fortunes of the Sherry wine business will continue its revival. We believe strongly that it is our responsibility as a whiskey producer utilizing Sherry wine casks to do our part in supporting that revival even if it presents us with a new problem. If the Sherry industry does indeed rebound, they won’t have a reason to sell their casks anymore. Like the rest of the world, Andalucía is changing. We must change with it. Driving the streets of Jerez, we often find our way to new, smaller bodegas tucked alongside larger, familiar signs and buildings that seem more like museums and facades than growing concerns. These new bodegas, speckled amongst the relics of a once-celebrated past, those that are set in their ways (or at least used to be when there were ways), are bringing renewed vitality and creativity to an industry that must evolve to survive. 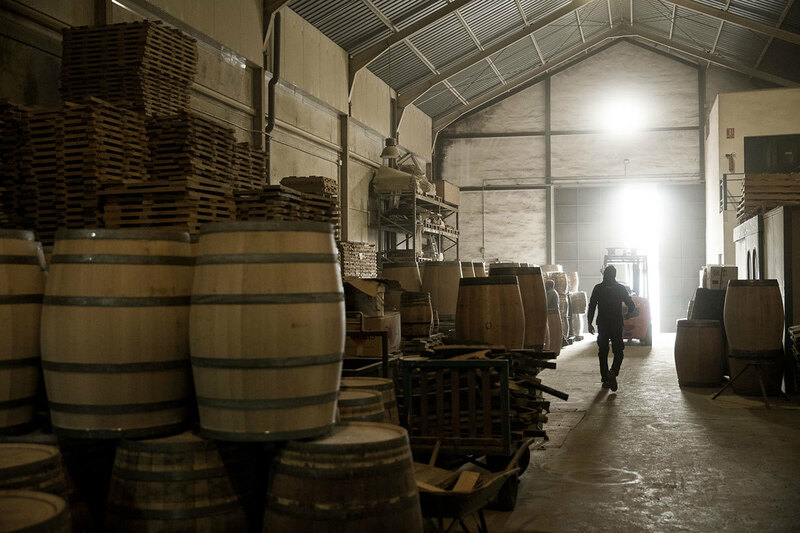 We find the same thing outside the Sherry Triangle where we’re working with bodegas that have developed inventive techniques for seasoning new casks and delivering unique flavor profiles without ever once considering compromising the wine we’re left with in the end. Technically, casks from these regions outside the Sherry Triangle wouldn’t even be considered “Sherry” casks but that doesn’t make them any less interesting. There is a world to be explored if we open our minds to new possibilities. We all have a choice to make in how we participate in the evolving tradition of Sherry cask-matured whiskey. Do we honor the culture of the region and contribute to its renaissance? Or do we try to recreate the past with imitations that don’t respect the wine itself in the hopes that we can continue to simply outpace the trend at the expense of Andalucía’s economy and people? That’s an easy choice for us at Westland. We relish the opportunity to form our own relationship with this remarkable region and play even a small part in the next chapter of the Andalusian wine industry.